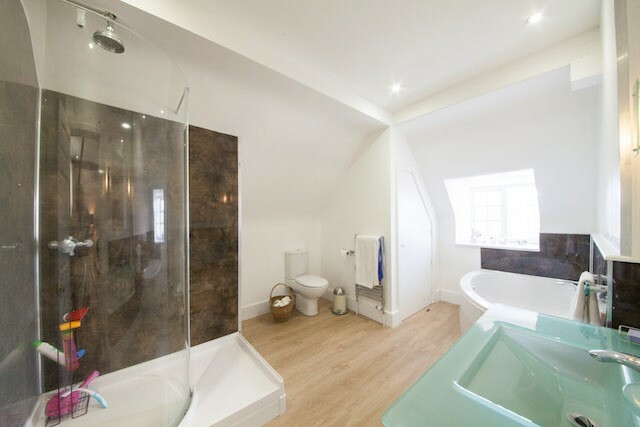 A touch of modernity with HotelEngine. 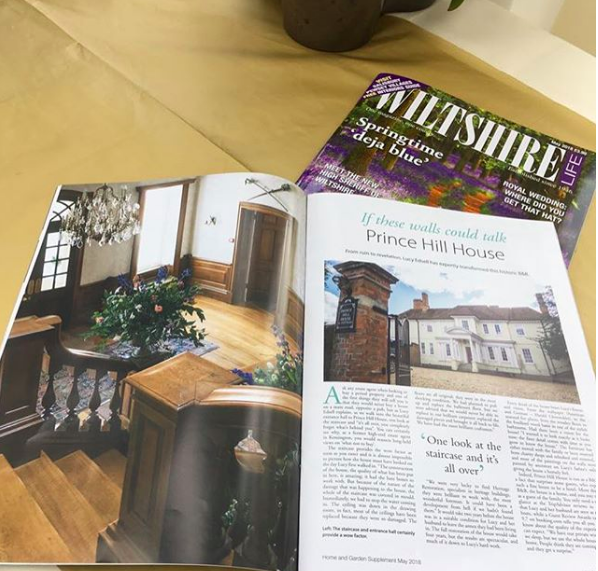 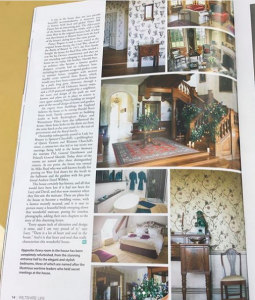 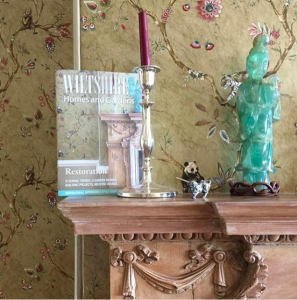 We are delighted to be featured in this month's Wiltshire Life Magazine and their Homes and Gardens supplement. 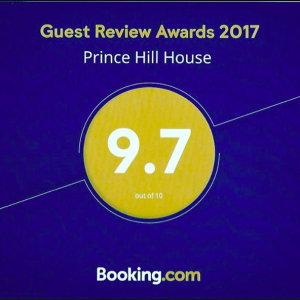 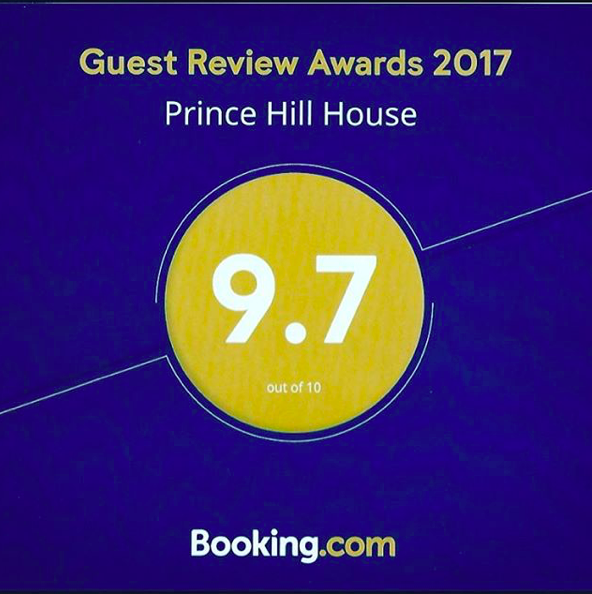 We are delighted that our guests have given us a Booking.com Guest Review Award of 9.7! 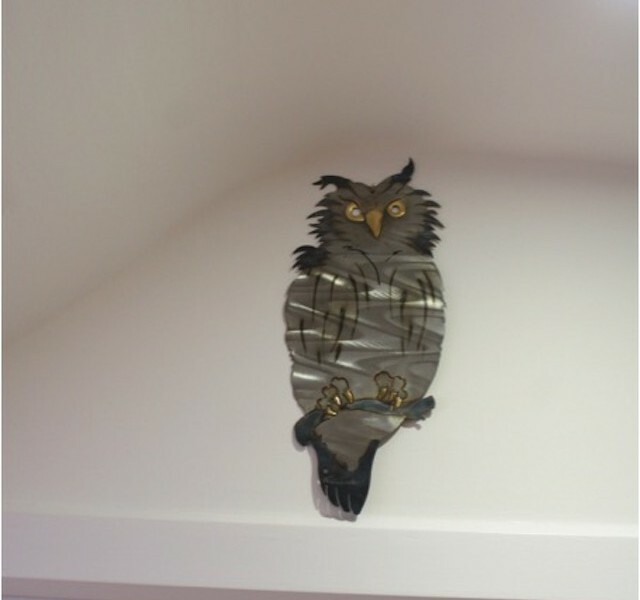 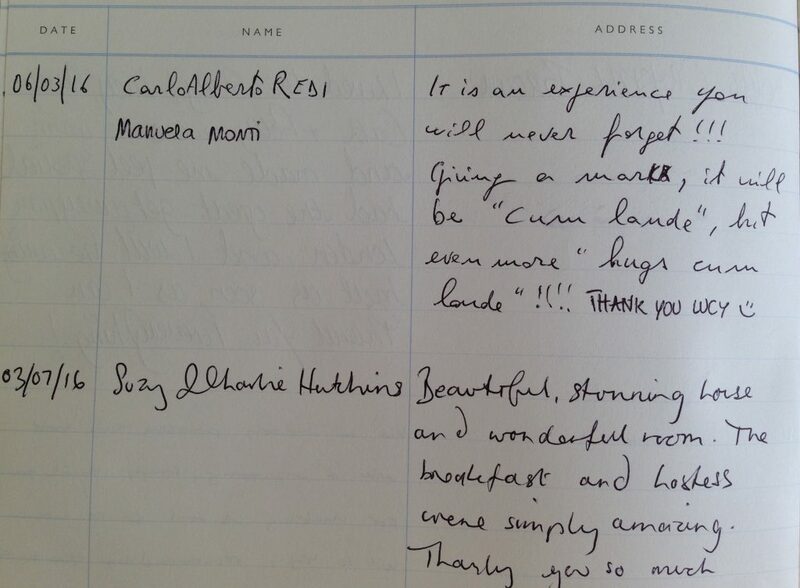 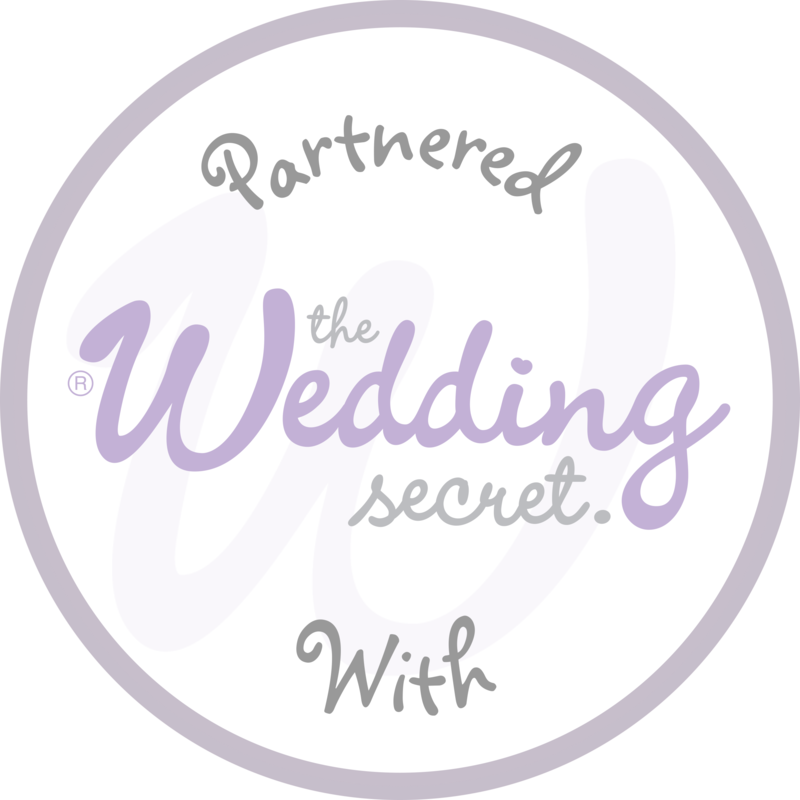 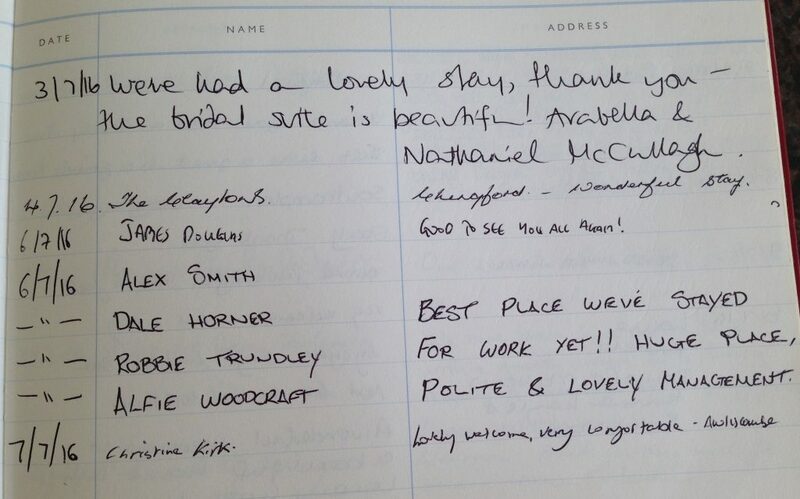 Thank you to all our wonderful guests for your kind feedback and reviews!